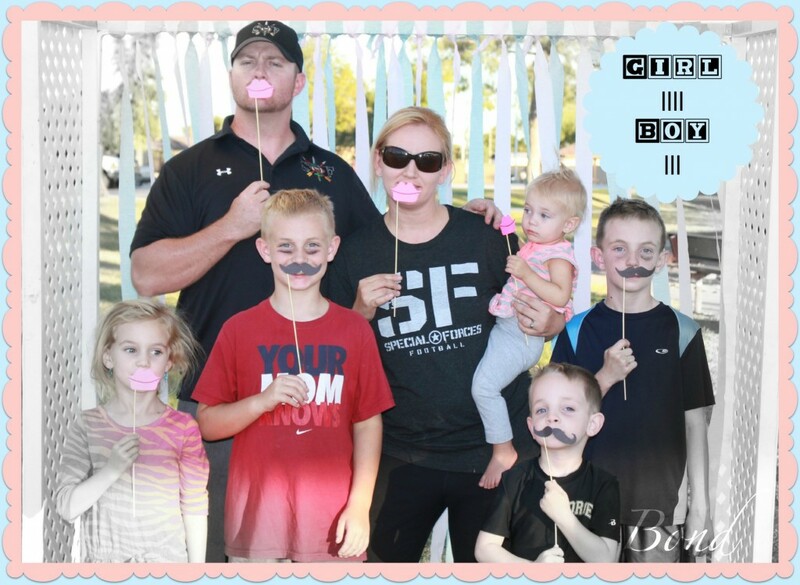 Happy Friday, Sorry I didn’t have a post up for you yesterday life got a little crazy at the Bond house. 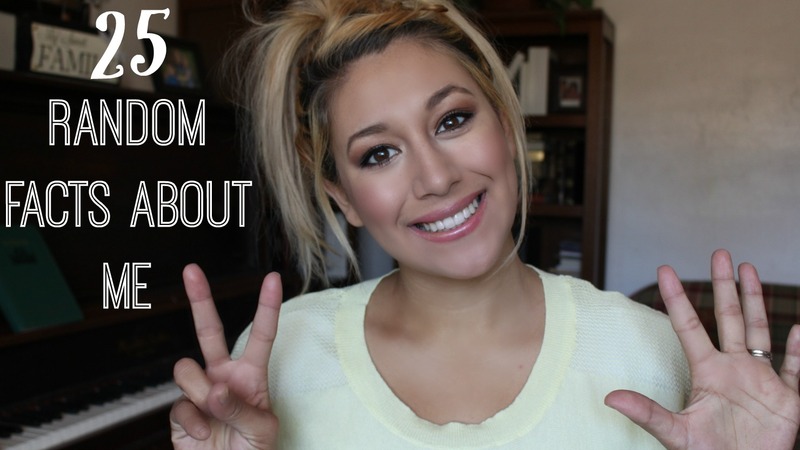 Today I wanted to do a post/video that would tell you a little more about me! I saw a friend on youtube make a video like this and I was able to learn things about her I didn’t know, and relate to her better. Not to mention it was a very entertaining video. 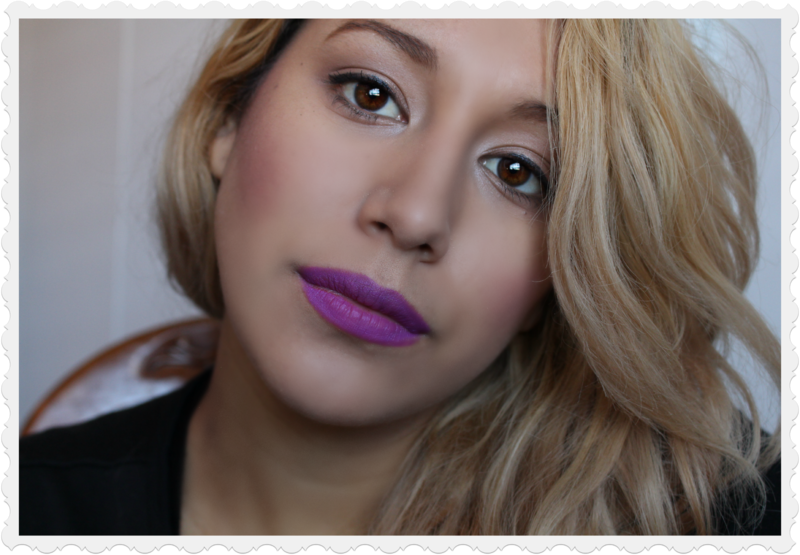 I hope you guys enjoyed this video I know it isn’t makeup related! 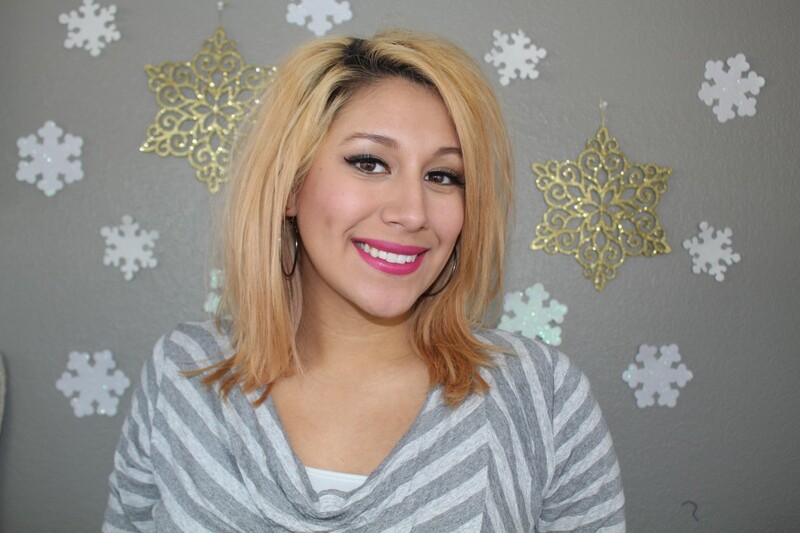 So one of the reasons I started youtube and my blog was to get to know more beautiful people like yourself. So tell me a random fact about yourself or something we have in common? 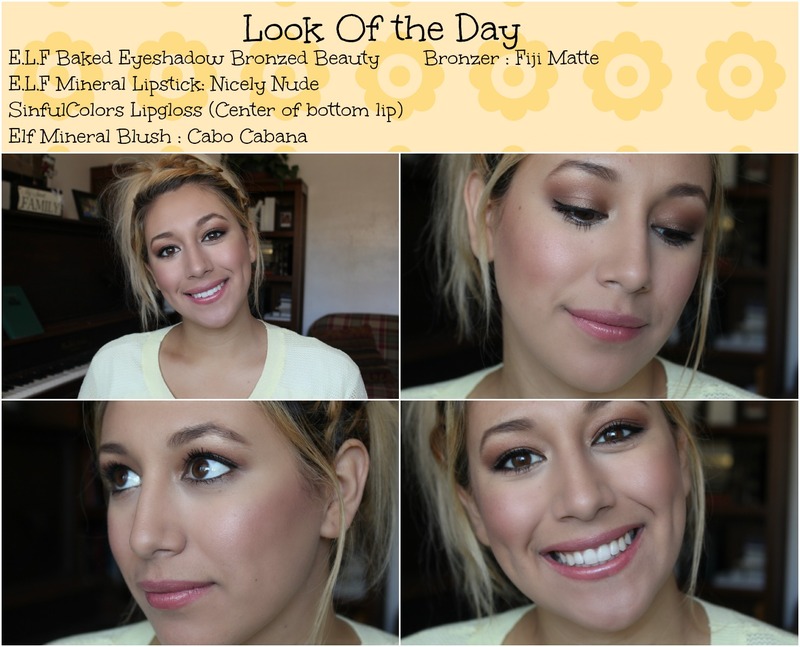 I couldn’t end this post without sharing my look of the day with you! 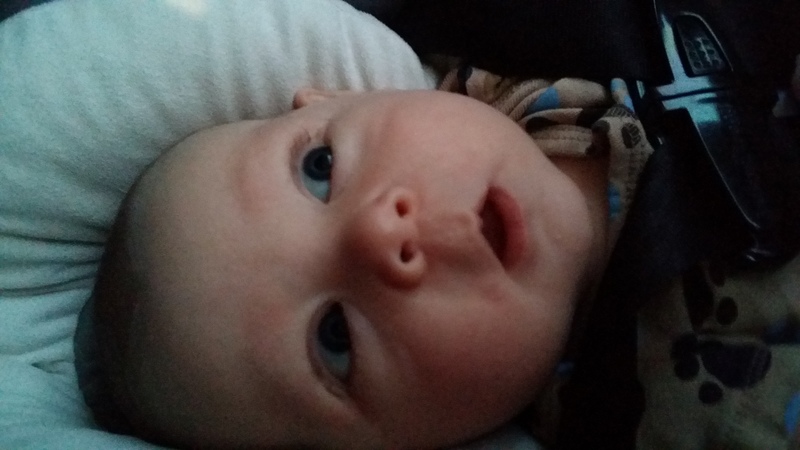 Today I wanted to do my sons three month update! I can’t believe he is getting so big it is so crazy! Durham Is doing some amazing things now! I have been trying to have Durham spend alot of time on his tummy! So he is awesome at tummy time, he will play on his tummy now and grab toys. He has even started really scooting back ! Its crazy he is also really starting to show his personality. He is smiling all the time if you just make eye contact he smiles. I can tell he is going to be so social because he is also talking like crazy! 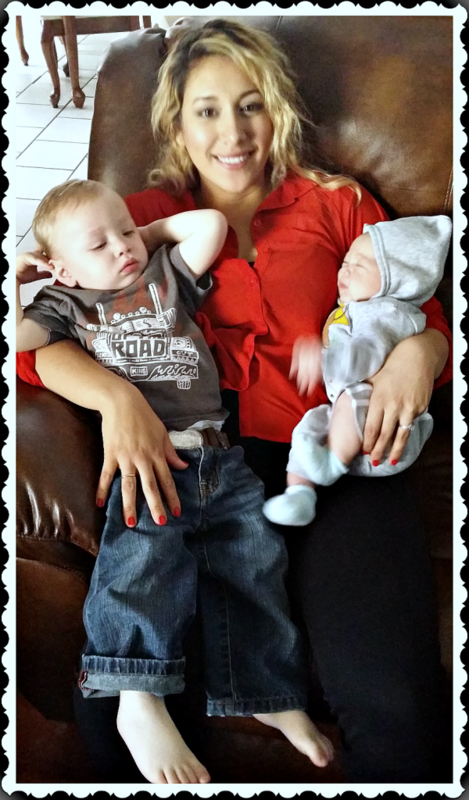 Hyrum is doing so good with his little brother I am really impressed with how well they get along. Now that Durham is starting to play and starting to even sit in his Bumbo seat , Hyrum is getting so excited ! Durham has also been sleeping so great. Here is his schedule if you are curious! So he has been going to sleep on his own. I just lay him in the crib while he is awake (which I have done since he was a newborn) and he falls asleep on his own. Which is great because then he doesnt ever need to ” cry it out” or anything he sleeps in his crib on his own! Dont get me wrong it was hard because when they are newborns mommy is tired and its so much easier to just lay him in the bed with me. But I decided that no matter what I was going to lay him in his crib even if I was up every hour patting him or sticking his binki in his mouth. Finally at about 2 months he slept in their on his own and didn’t wake up! So if your a new mom trying hard to teach your baby to sleep in the crib don’t worry stay at it , it will one day just happen! I never let Durham cry for more than a couple min! I am so proud of how well he is doing and how big he is getting! The doctor says he is in the 90th percentile for his weight and height which is amazing! He is such a happy good baby I am so happy with this little guy. 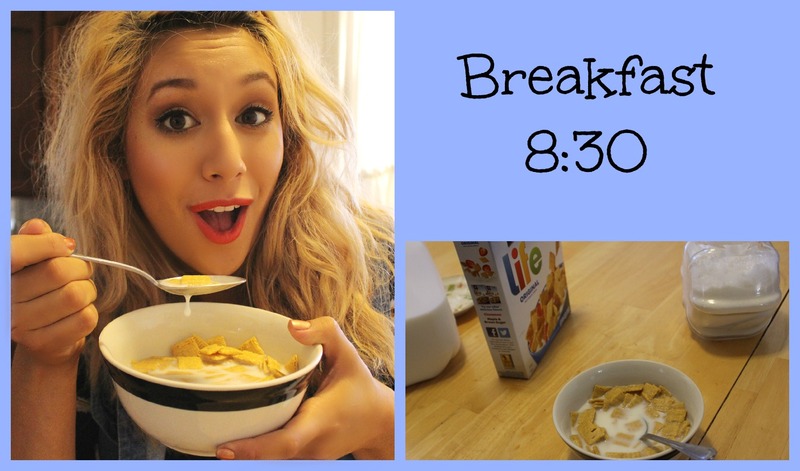 Let me know what kind of things you want me to tell you guys about in these type of blog posts!? Remember Beauty comes from within so let it shine! Today is the perfect day to do a meet my baby blog post. It has been now 3 months and Durham has grown so big! 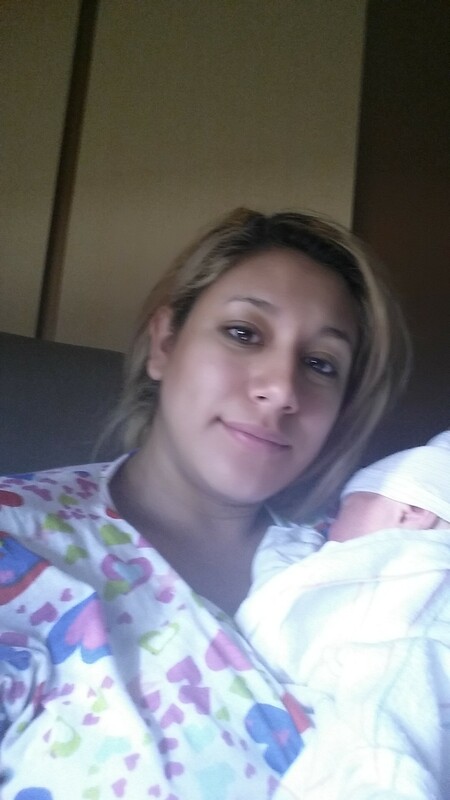 Durham was born on January 6 2015 He weight 8 lbs 14 ounces! Yes he was a really big baby, he was actually born on my due date which is pretty cool. 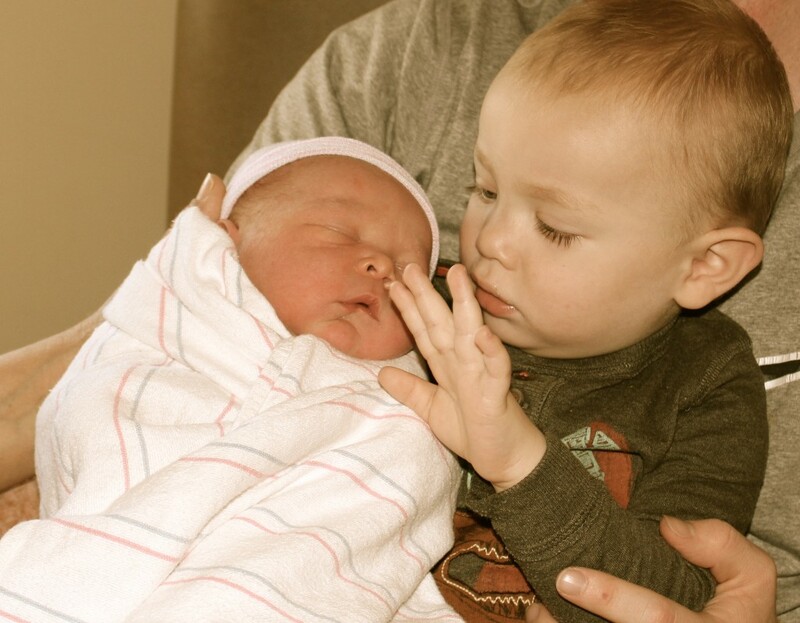 His big brother Hyrum was born two weeks early so you can imagine my surprise that I made it full term. 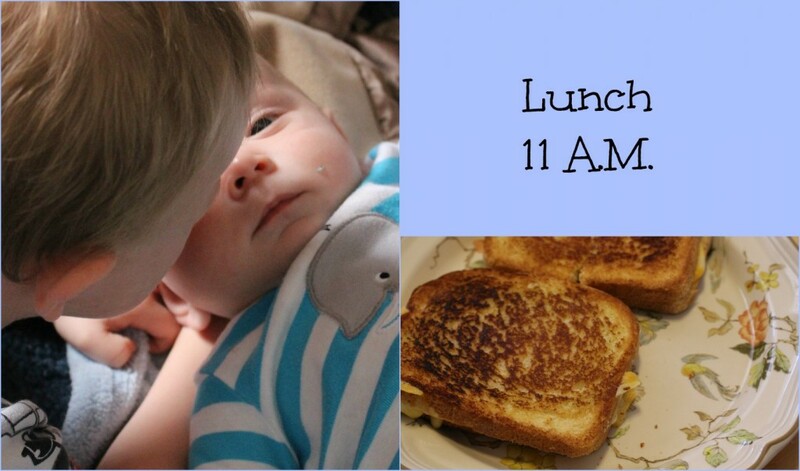 So Durham is three months old now & am so glad that Hyrum is doing so good with him. Hyrum surprised me by absolutely adoring Durham since the very beginning ! I thought for sure he would get jealous but no he loves him to death. Let me tell you I couldn’t have asked for a more perfect baby! Durham is so quiet and just chill. He will just sit there and look around and watch , no fuss! He also now could be wide awake but when it hits 8 o clock I lay him in his crib and he falls right to sleep all on his own! It is absolutely amazing how wonderful he is. I can see the difference in personality between Hyrum & Durham, Hyrum is so silly and Durham is so layed back. Im so excited for all of our future adventures with these two boys! Dont forget beauty comes from within so let yours shine! Today I have some exciting news! We bought a home! We are so excited about it , but the only thing is we need décor for it! 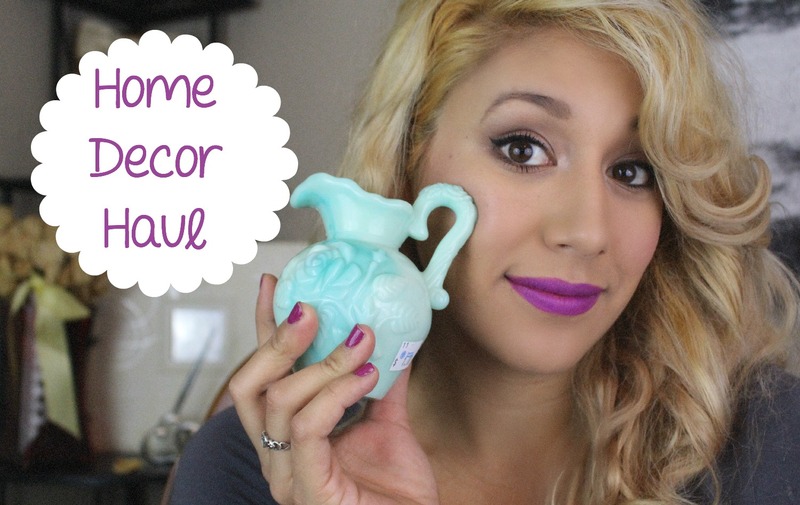 So I decided to do a Home Décor haul for you guys to show you what I recently bought for my home. I will be doing several of these in the near future so keep a look out for these! When my house is finally all decorated then I will do a home tour as well! So theres lots to look forward to so make sure you stay updated. So the style I am going for is Shabby Chic , I found that the most affordable way to go with this is checking yard sales & thrift stores. Why? because antique stuff is found there all the time for really inexpensive prices! For everything I bought it cost me only $30.00, its incredible! I am so excited to have the chance to redo my whole home in the style I like! I will also be doing DIY as well because I need to refurbish some furniture & what not! What is your home style? What is your favorite paint colors to have in your home? I am going to start painting and redoing the flooring in my home starting in April so give me some advice! 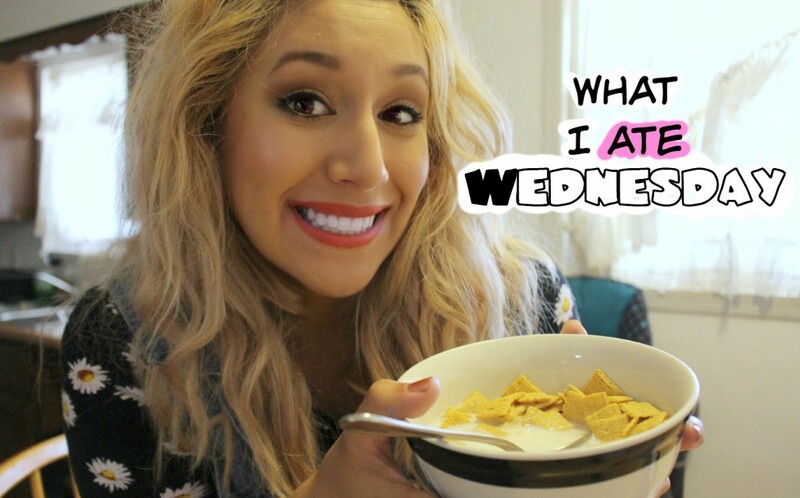 So I am so sorry I have been behind on my pregnancy vlogs! 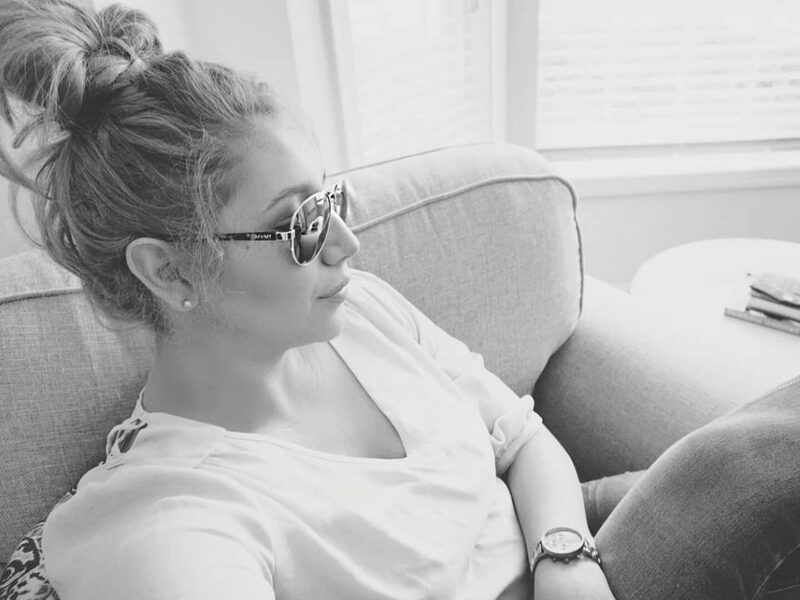 Obviously I am not pregnant anymore but I did film some pregnancy vlogs before I gave birth. So I am going to be slowly putting them up for your to see if your interested! 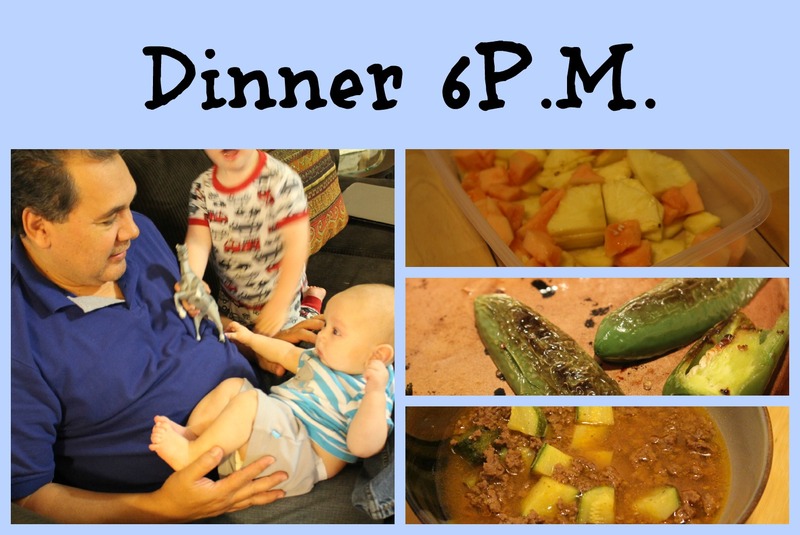 So this is my 33 week pregnancy vlog/blog post & for some reason I cant find any of my belly shot pics! I am so sorry , but you can definitely check the video to see how big my belly is! Stretch Marks? No New ones Yet although I can see two coming on in the front of my belly Oh NO! Sleep? Still having a hard time sleeping , I wake up a lot! Exciting Moment/ event? I am going to start getting my hospital bag together! Miss anything? I miss sleeping! Movement? Yes he still moves a lot in there specially when I lay down he kicks a lot! Cravings? Hot Cheetos & Mama Chocolate fudge cookies! looking forward ?having this baby!!! 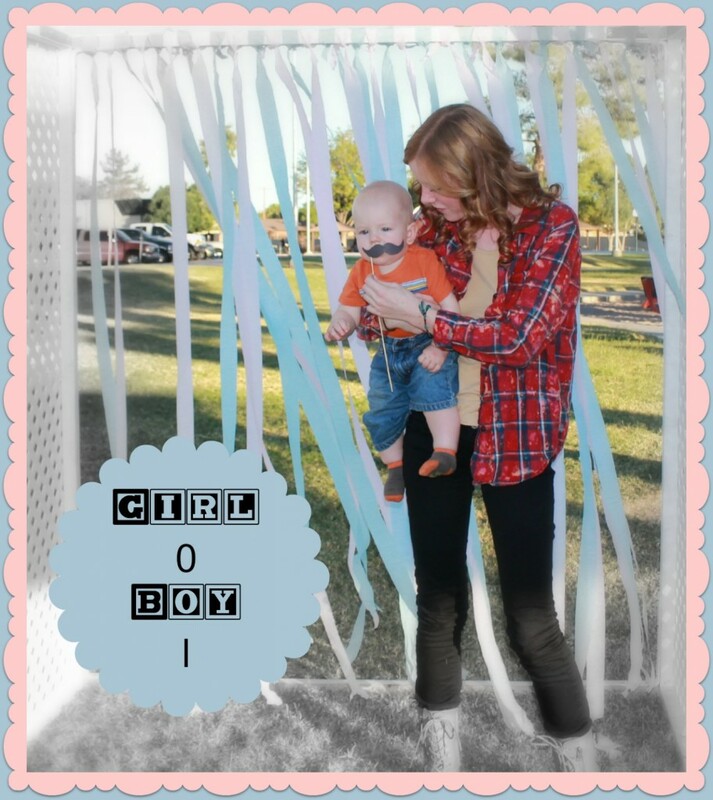 So I hope you enjoyed this pregnancy blog post, the next one definitely has lots of pictures for you guys to see! Don’t forget beauty comes from within so let yours shine! It has been so crazy since I last talked to you guys. So on Thanksgiving day my husband dislocated & fractured his shoulder. Then two weeks ago I got a cold which escalated to bronchitis then this last week my son got a cold and ear infections! Finally today we are both feeling much better and I can take some time to share a blog post! I am not 36 weeks it is crazy and this is only my 32 week pregnancy blog post I am so sorry about that! We are thinking the baby is coming either this week or next so I hope I can catch up before then . If I can’t don’t worry I will catch up! So lets get started ..
looking forward ? to being done with the nursery so I can relax! So thats it I will be doing a nursery / room tour & hospital bag post soon so keep a look out for that! 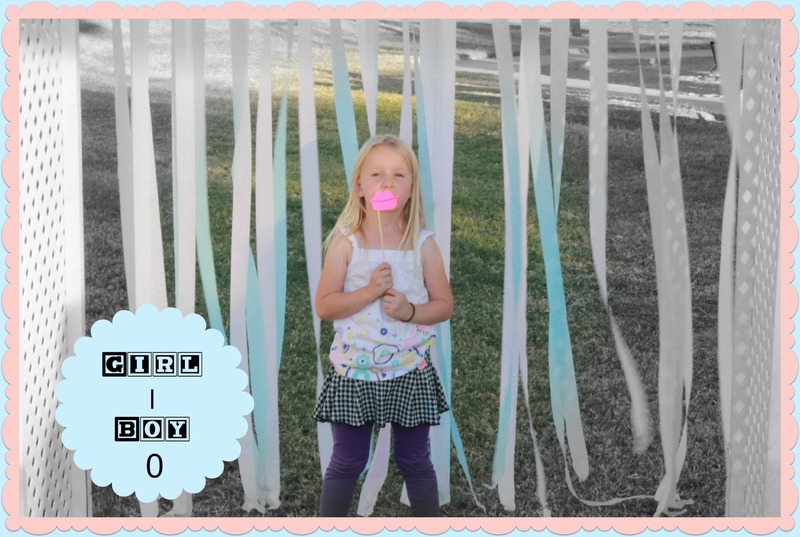 So today I wanted to share with you a Special Event, My Gender reveal party! 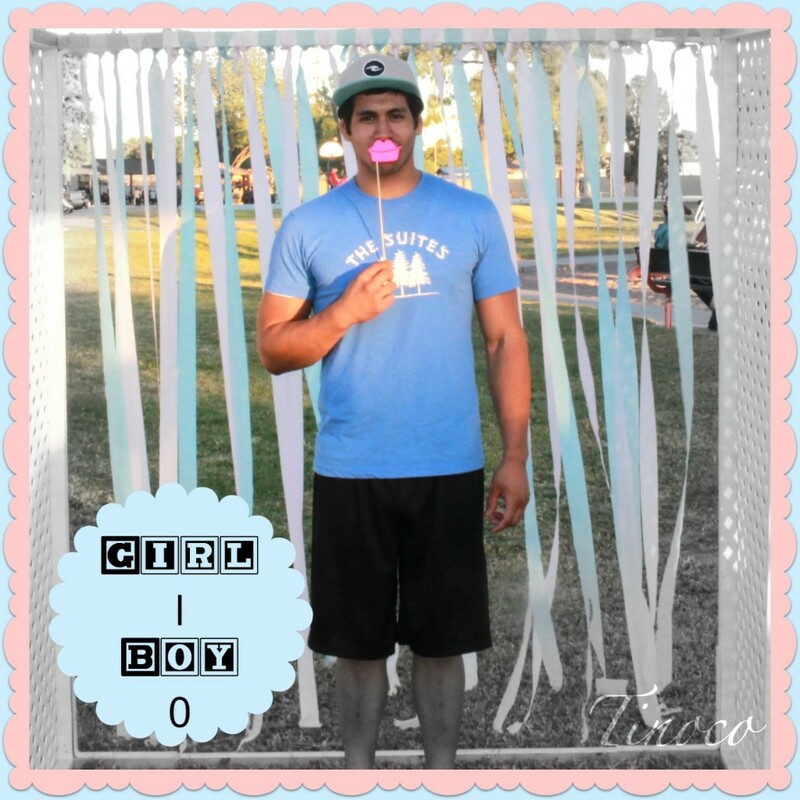 Since this is baby number two I wanted to keep the gender a secret and do a gender reveal instead of a baby shower. 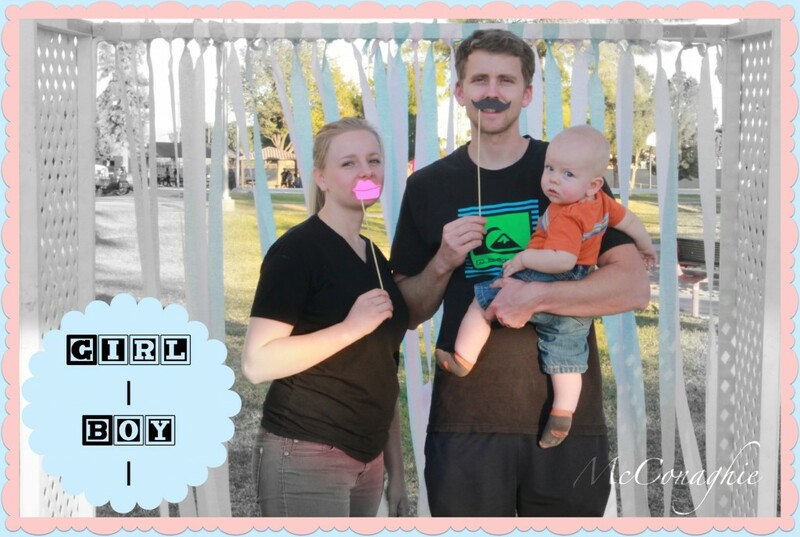 So I kept it a secret from my family and friends and finally got around to doing a barbecue / gender reveal party. So we made hotdogs and had blue and pink cupcakes. We also had pink lemonade and blue punch. we had fruit as well. I made the invitation all myself on pic monkey just in case you were wondering. 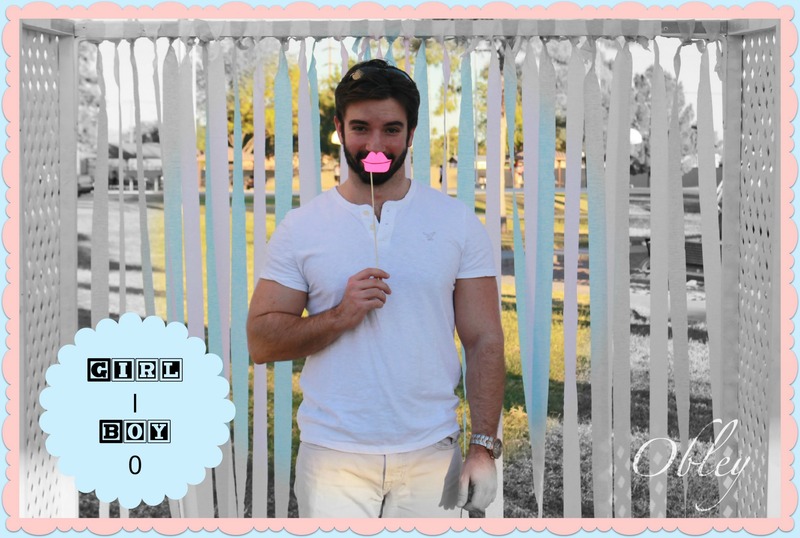 I also made picture props so that everyone could cast there vote of what they thought baby would be before we revealed it. 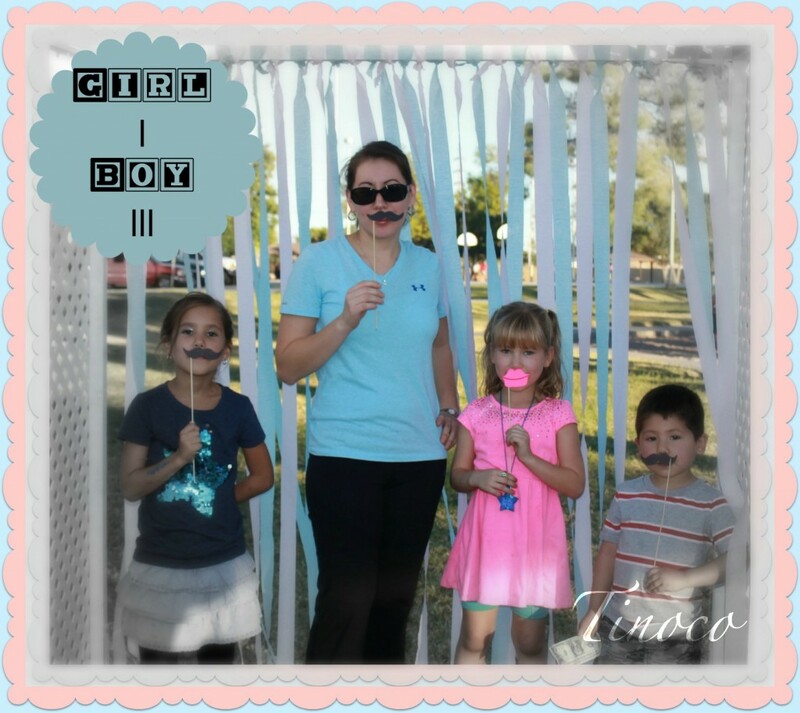 Then we went ahead and let the kids hit a piñata to reveal the gender, the candy inside was blue so it is a BOY! 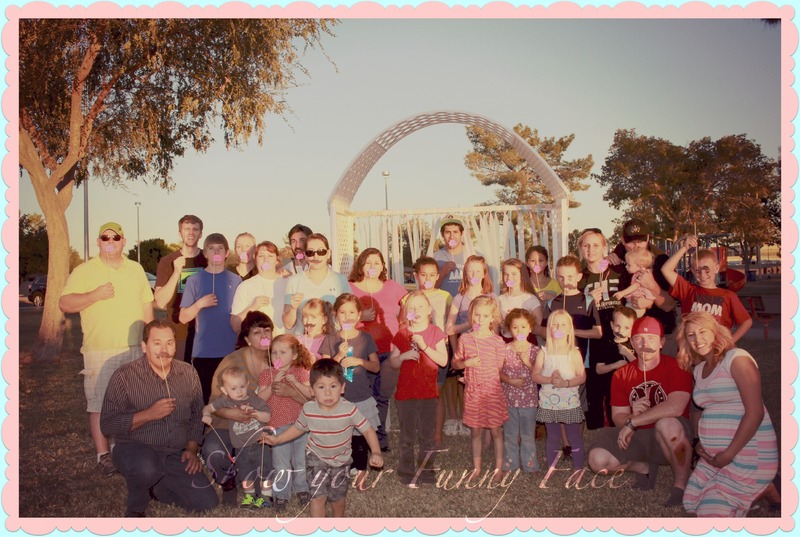 For some reason I don’t have the pictures of them actually hitting the piñata sorry guys but here is our last family pic and obviously everyone and their mother thought it was going to be a girl! We also did little prizes for those who guessed right! 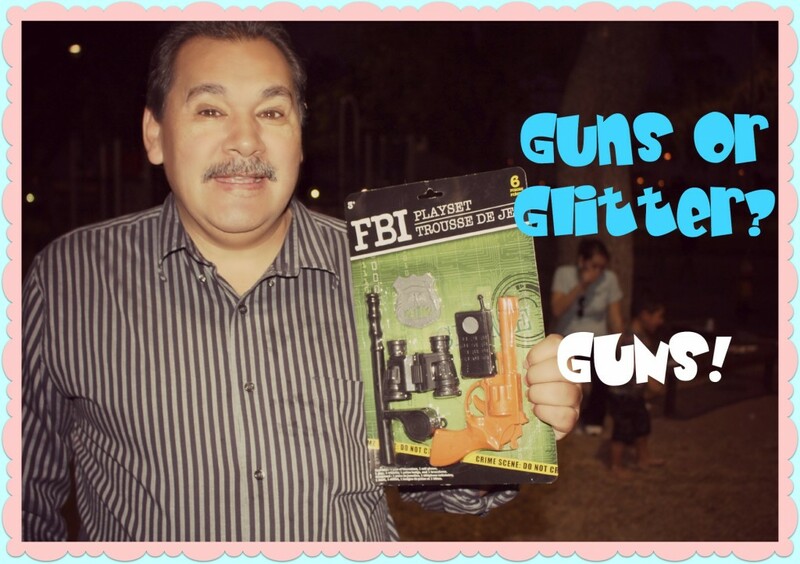 They were simple boy toys we got from the dollar store! 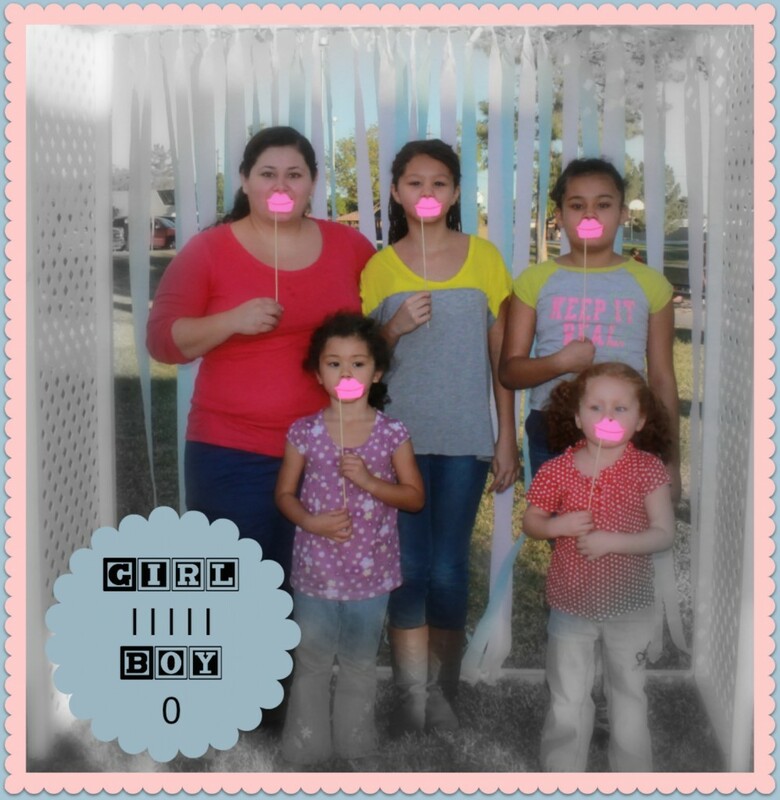 After we ate and we revealed the gender we all had a water balloon fight. It was so fun watching all the kids going crazy! 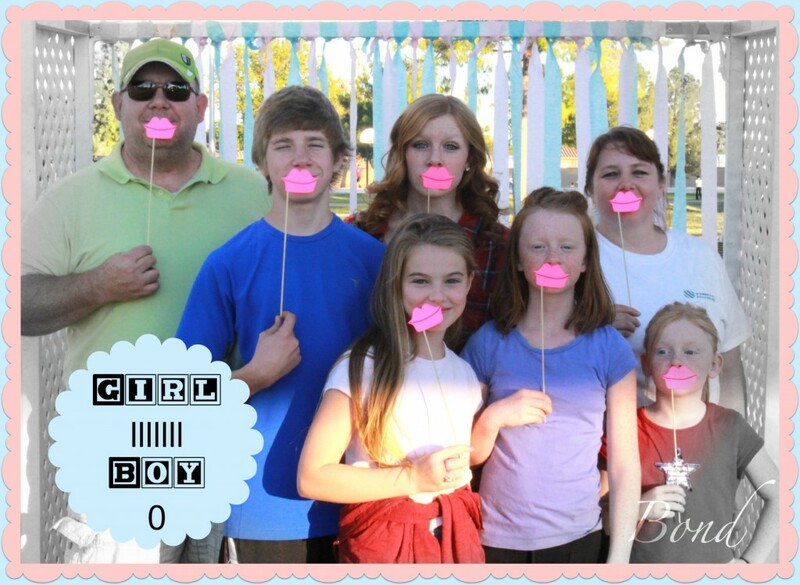 Gender Reveal was such a fun thing to do specially the pictures. I am going to put the pictures in Durhams Baby book that way he can see who thought he was going to be a girl or boy.. 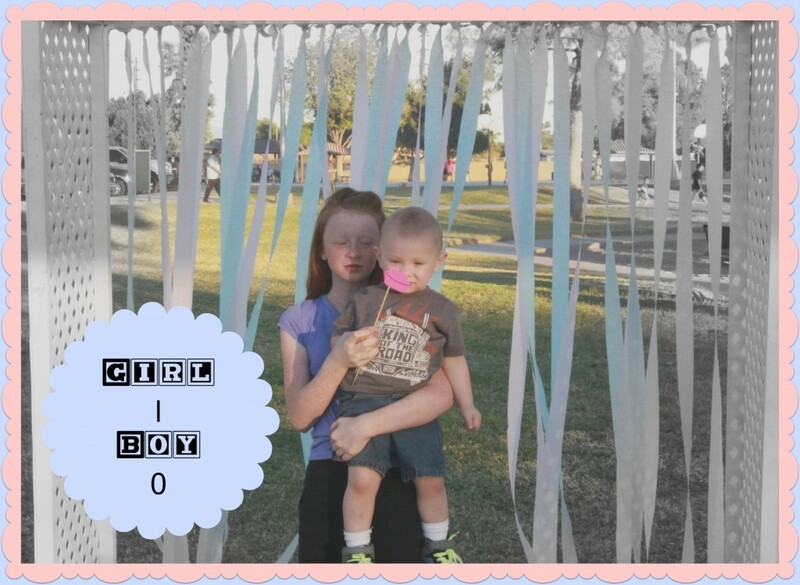 Sorry for the crazy pregnancy blogs I have been posting up, this is the last one then I will be caught up on these ! I will have another makeup blog up soon so don’t worry! So this is my most current one I am 31 weeks pregnant right now! Symptoms? I have been having lots of heart burn still. Now I am getting so uncomfortable even when I am lying on my sides. My nails are getting so flimsy and bendable. So I broke my nails, it is terrible! I am also having scary braxton hicks that last 2 hrs even when I am lying down. I also have discoloration of the skin so I have dark spots on the back of my neck, and legs. This is just something that will go away once the baby is born. Weight gain/measurements? 174 lbs so I have gained a total of 34 lbs so far. I haven’t gained from last week which is good! Stretch marks? No new ones, although I did have a scare with a mosquito bite on my belly. Sleep? I am starting to have insomnia I am just so uncomfortable all the time. Also I have to pee all the time and it is at the point where I can’t wait to long or I will pee my pants. Exciting Moments/event? 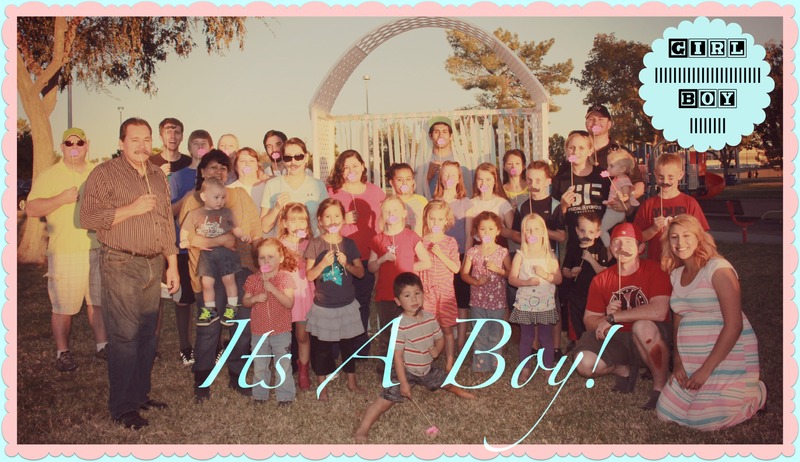 I had my Gender reveal party! 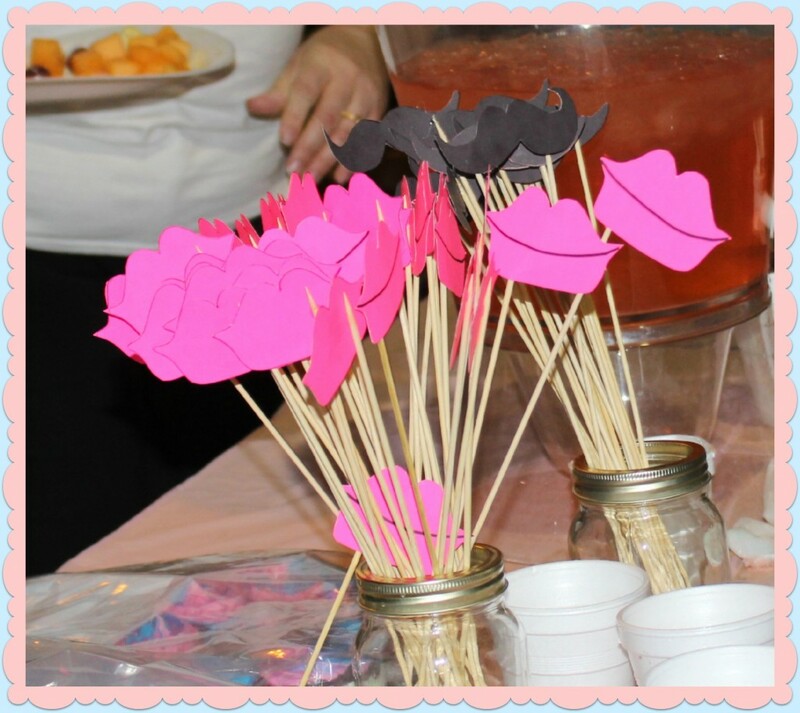 It was so fun, we did picture props to determine everyones vote ! Miss Anything? I don’t miss being out of breath! Even when get in and out of the truck I get out of breath. I also miss long nails! My nails have been braking lately ! Movement? Yes he his constantly kicking me and flipping. Food Cravings? I have been craving tamales and spicy food still. I also have been craving cookies and donuts! not healthy! 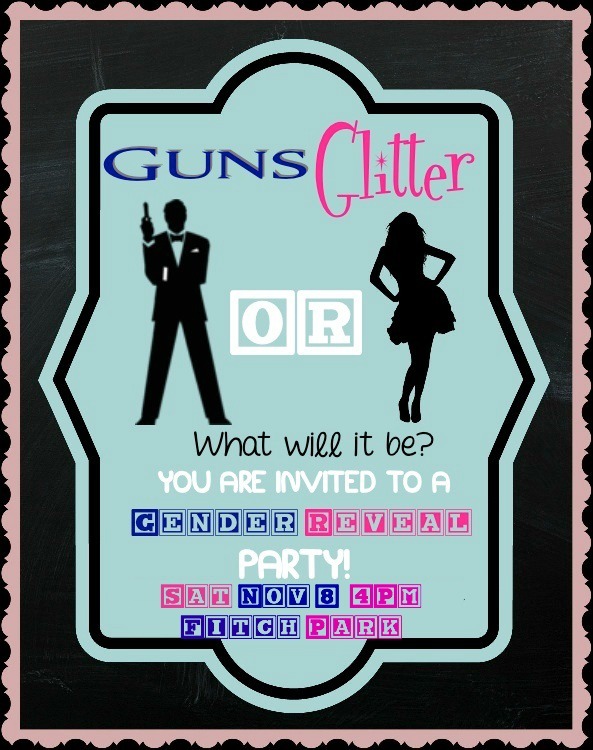 Gender? 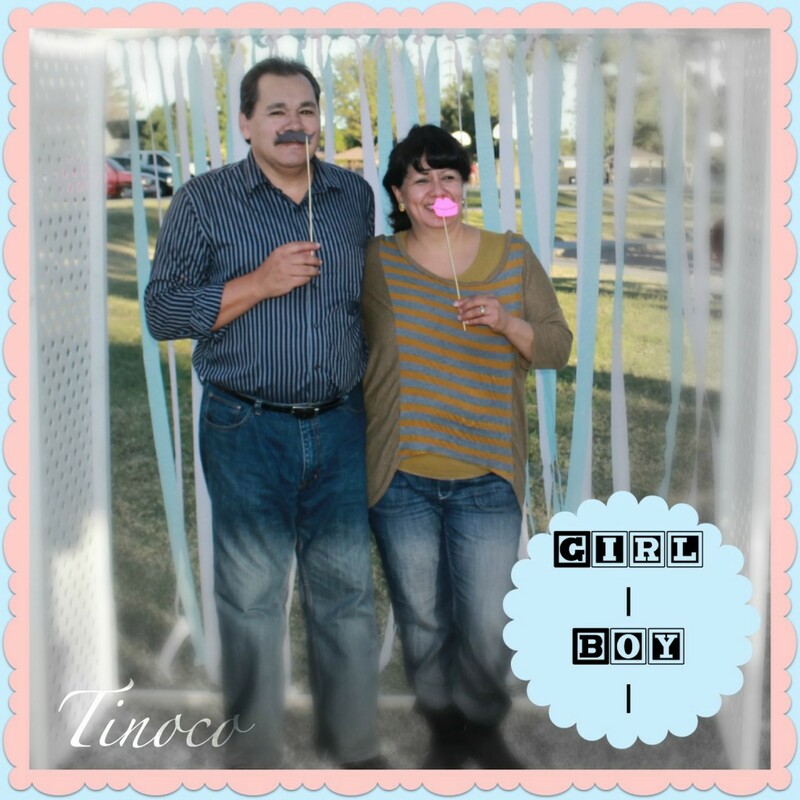 He is a boy! We are going to name him Durham and we are so excited to finally release the Gender!! Labour Signs? Pressure lots of pressure and braxton hicks! Mood? I have been emotional but not as cranky surprisingly! looking forward to? I am looking forward to finishing his nursery I am almost done! So do you think it is bigger than last week? Beauty Comes from Within, so Let it shine!